Front of the Hungarian Goulash recipe card. 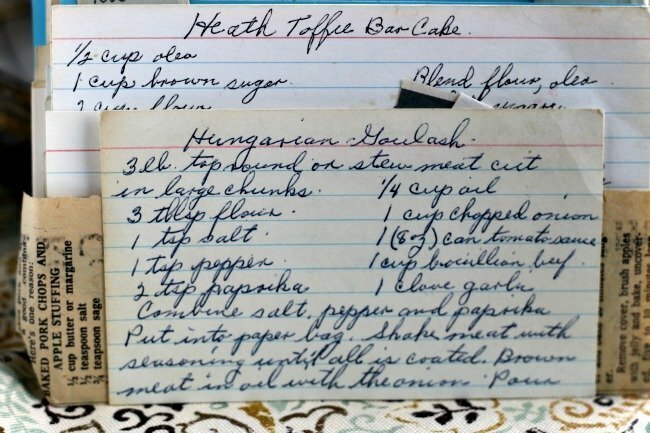 Back of Hungarian Goulash recipe card. 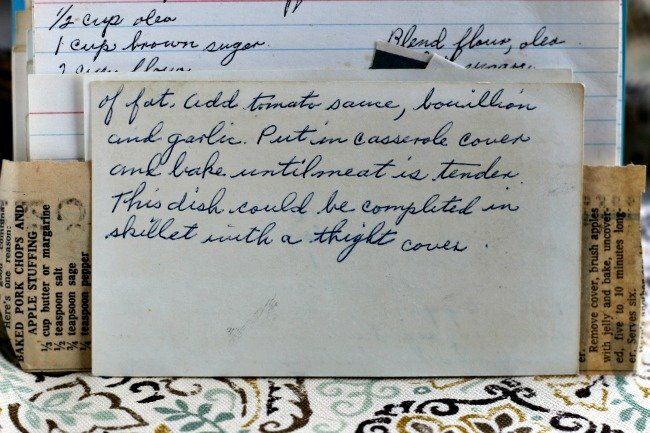 Front of the recipe card for Hungarian Goulash. 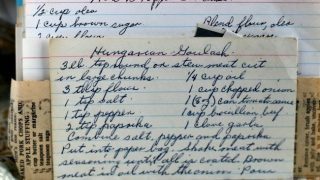 There are lots of fun recipes to read in the box this recipe for Hungarian Goulash was with. Click here to read the history of VRP034 – Lot of Recipes with no box and click here to view all the VRP034 Vintage Recipe Box Recipes. Use the links below to view other recipes similar to this Hungarian Goulash recipe. If you make this Hungarian Goulash recipe, please share your photos and comments below!